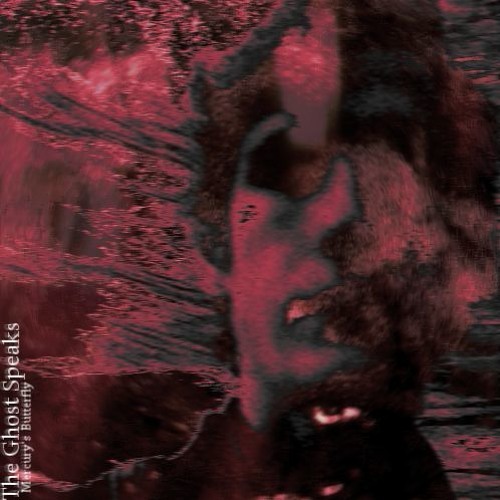 "In The Rushes" appears on the 2018 EP "The Ghost Speaks" by Mercury's Butterfly. Genre: Post-Punk/Gothic Rock/Darkwave (c)2018 Mercury's Butterfly. All rights reserved.